Ok. 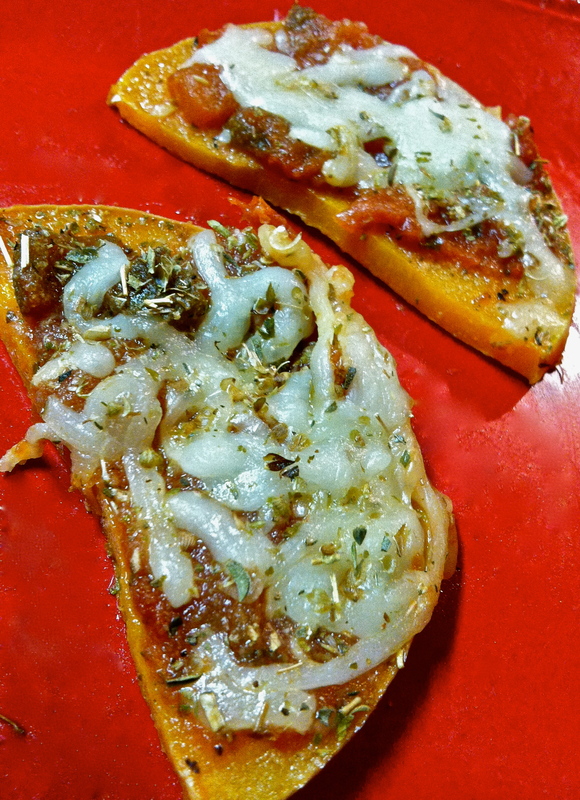 This is the last of my butternut squash recipes. At least for now. 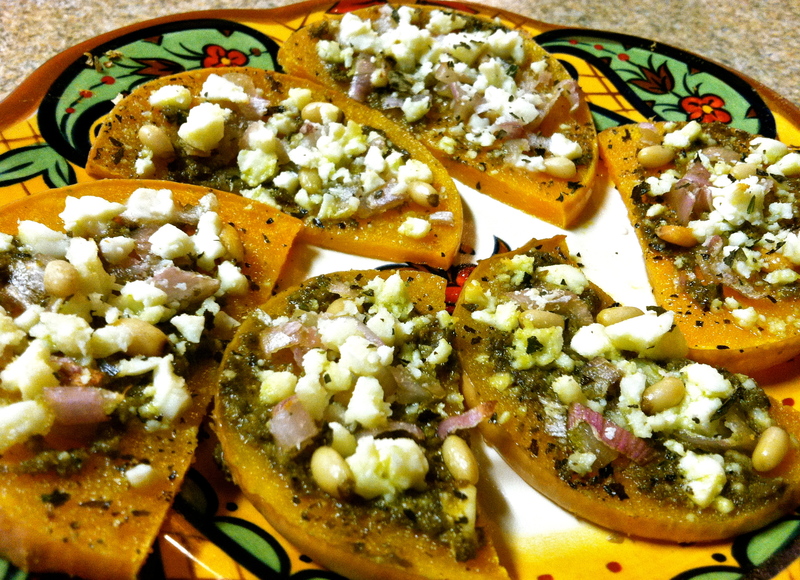 I think I’ve hit all the realms of butternut squash usage: breakfast, lunch, snack, dinner, and dessert. As a celebratory finish, I’ve got a chocolatey treat to share: pudding! Word of caution though: Make sure you’re working with cooled butternut squash. Maybe it’s just me, but the squash flavor is really strong right out of the oven. I always just let it chill in the fridge overnight to avoid any uncertainty- thus making this the perfect recipe for leftover pureed butternut squash! Even so, there may be a slight butternut-y flavor to it. Instead of comparing the taste to the Snack Pack or Jello puddings sold in store, consider this pudding as its own brand/type of dessert. In a food processor, blend butternut squash, cocoa powder, maple syrup/honey, nut butter, vanilla, , and salt together. Add water and blend. LET REFRIGERATE FOR AT LEAST 2 HOURS BEFORE EATING (to let flavors set in). Butternut Squash no longer in season? 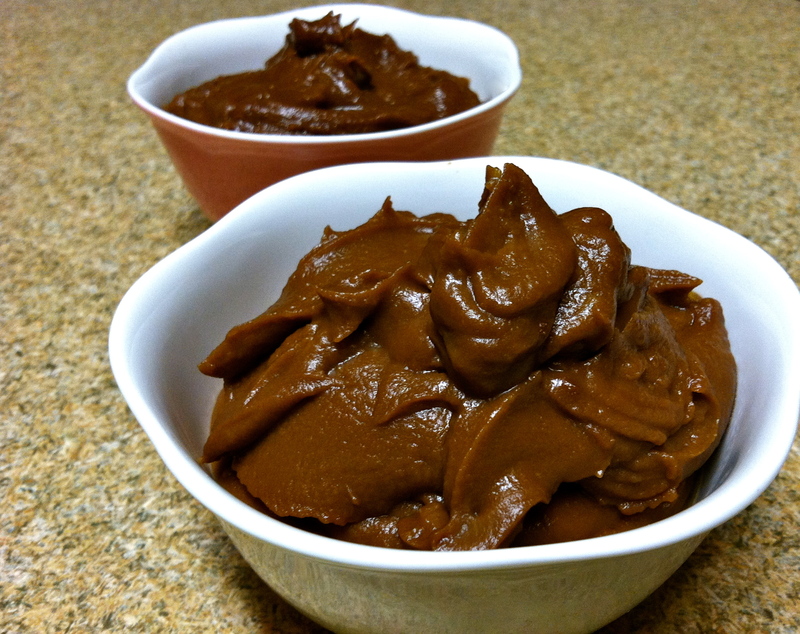 Try my Summer Squash Chocolate Pudding instead! It’s been one of those weeks that I’m glad is finally over. Bad news on top of bad news. Ugh. That saying, When it rains, it pours, is so true (both figuratively and literally) this week. But hey- what are you going to do? Answer to that hypothetical question: Cook your sorrows away! All the while pretending to know and sing all the words to Don McLean’s American Pie. And this transitioned into making some good ol’ comfort food. Like, mac’ n cheese comfort. Normally, I avoid pasta dishes but… it was a rough week. And this was very much needed. Still, I wanted to do some experimenting and try out butternut squash as part of a cheese sauce. 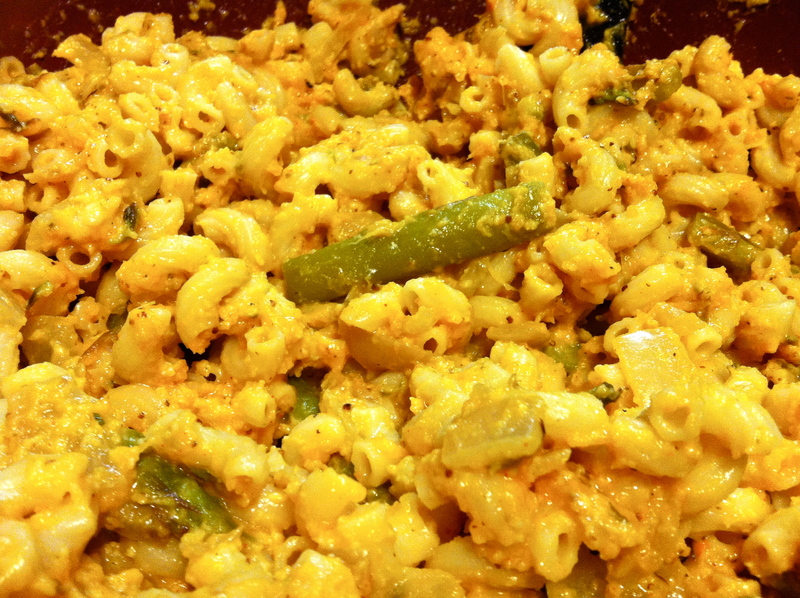 Melt ghee in a deep skillet or pot and add in asparagus. Cover with a lid and let cook for 15 minutes, stirring every so often. Meanwhile, cook macaroni according to box instructions and set aside. Add in onions to the asparagus and cook for 5 more minutes. Mix in squash, mustard, and chicken broth. Cook for 5 minutes, adding garlic powder, paprika, and salt and pepper. Turn off heat and stir in cheese until melted. Pour mixture over macaroni, mix all together, and serve. 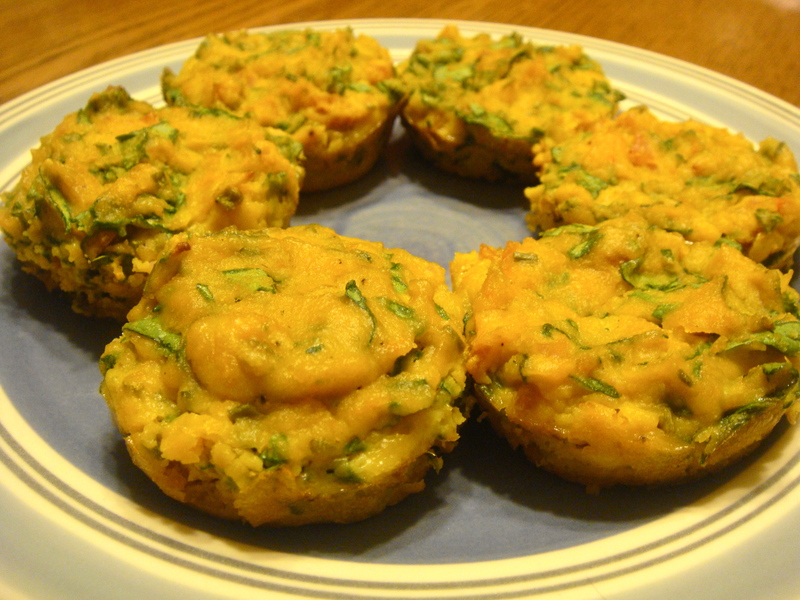 I envy people who are able to make and leisurely eat egg muffins. You see, my dad buys about 3 dozen eggs a week and goes through a good chunk of them on his own. Since he only eats them raw, he thinks it’s a waste of egg to cook them. Therefore, I can hardly use a dozen eggs to make a dozen (or less) egg muffins. Instead, I needed to find a way to stuff them up with something else. And butternut squash was the solution! Preheat the oven to 375 degrees. 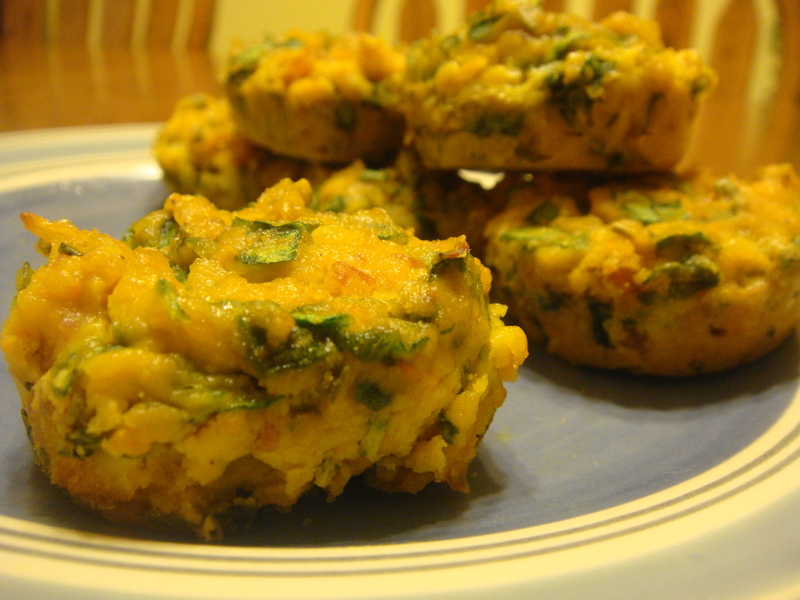 Combine all the ingredients and pour into greased muffin tins. Bake for 27 minutes. Let cool for 5 minutes before taking out of tins. Makes 6 large “muffins.” If saving for later, store in the fridge.